Thai red rice is a not-to-miss part of Thai culture as it is the main staple of their diet. 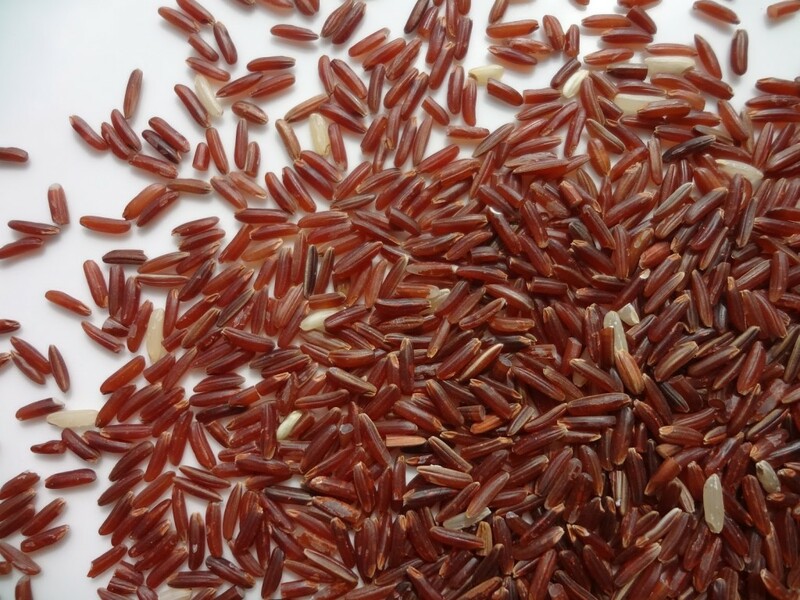 Also labeled as Khao Deng, red rice is a very old grain that compliments Asian cuisine. In the Thai language, if you want to eat something healthy and scrumptious or you are just hungry, you literally say, “I want to eat rice”. Thai people are very much addicted to this type of rice; it goes well with breakfast, lunch and dinner. The added attraction is that it takes very little time to cook. Thai red rice has a soft texture, nutty taste and chewy consistency. The delicious rice has long grains with a red tint. The rice is refined to take out the outer shell, but the bran or external layer is not polished off, unlike white rice. It is packed full of energy with vitamin B1, iron and loads of calcium. History indicates that rice has been growing in Thailand since the 6th century. Thai red rice was used for both medicinal and culinary purposes at that time. Culinarily, it was used as a dietary staple in some parts of China. The grain has a rich history of treating a number of ailments such as poor digestion, high blood pressure, improper blood circulation, blood blockages and many more. 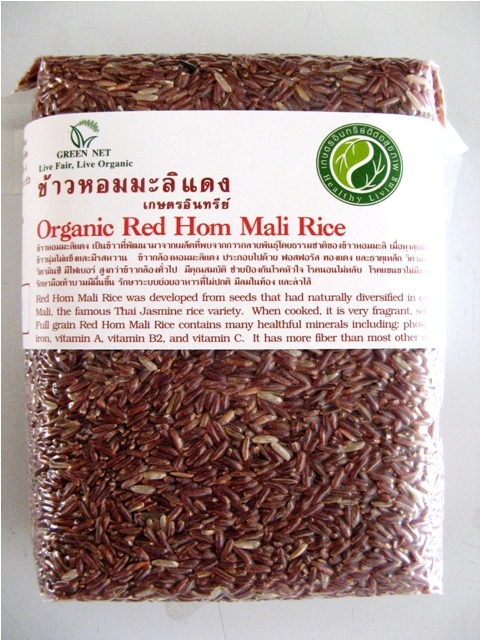 Thai red rice is available in many varieties. Thai red cargo is the most popular amongst Thai people. It has long grains and looks almost like Jasmine rice. Coral Jasmine red rice is another popular type which is semi-polished and has an earthy shade. All varieties of red rice are high in fiber due to its unpolished external shell. Just like any other rice, the cooking process is very easy. The method is simple and takes little time. 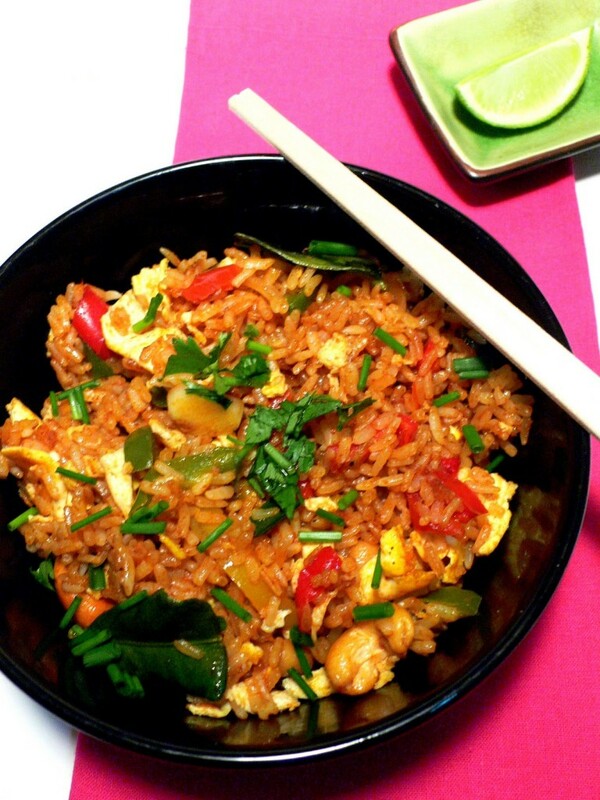 To prepare it, soak the red rice for 30 minutes in a pan with a few drops of lemon. Drain the rice grains and leave to stand for a while. You can then cook the rice with green vegetables and soft meat. For a tantalizing experience, try it with robust curries. The cooked grains are chewy and soft, and too tempting not to want more and more . If cooking is not your forte, you can dine at a Thai restaurant and savor the lip-smacking flavour of red rice. The russet color grain is quite popular amongst fitness enthusiasts and health freaks as it is loaded with fiber and helps to shed extra weight. It is suggested by doctors to keep diabetes at bay and also beneficial for heart patients as well. The high fiber content prevents cancer, controls hunger pangs and childhood asthma. It also lowers the risk of heart attacks, tones your muscles, helps to regulate the nervous system and slows down osteoporosis and arthritis.